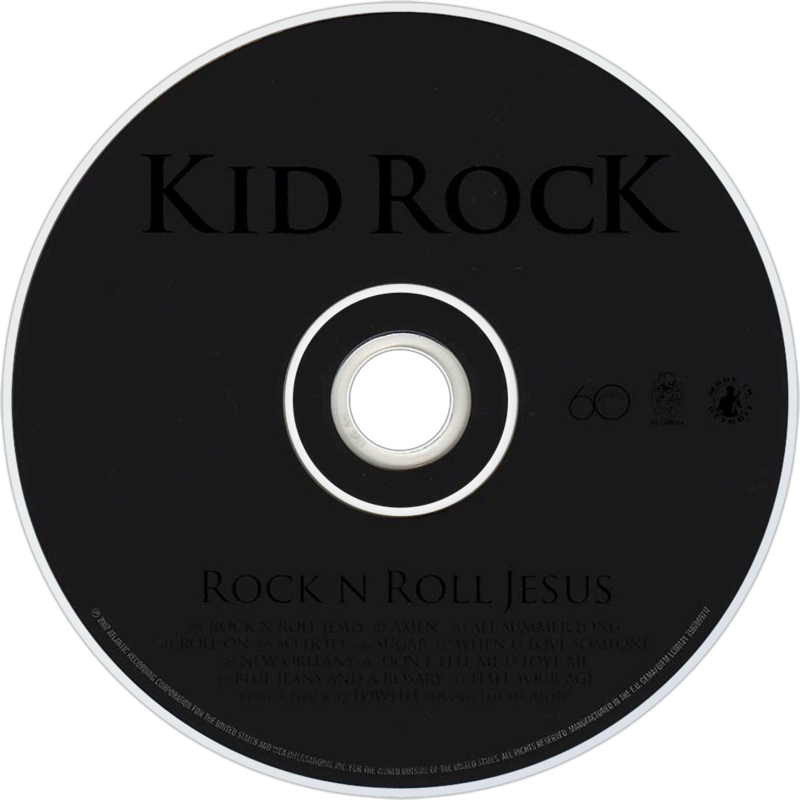 Rock n Roll Jesus is the seventh studio album by Kid Rock released on October 9, 2007. The album was released October 9, 2007. Rob Cavallo (Green Day & The Goo Goo Dolls) co-produced the album with Rock. Mike E. Clark produced the track "All Summer Long." 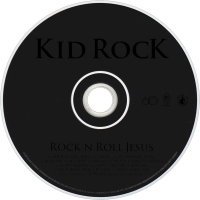 The album was not available at the iTunes Store in an act of boycott by Kid Rock. It was nominated for two Grammy Awards for Best Rock Album and Best Male Vocal Performance for "All Summer Long" at the 2009 Grammy Awards. "All Summer Long" from the album was named the official theme song for WWE Backlash 2008 as well as "So Hott" for WWE WrestleMania XXV.